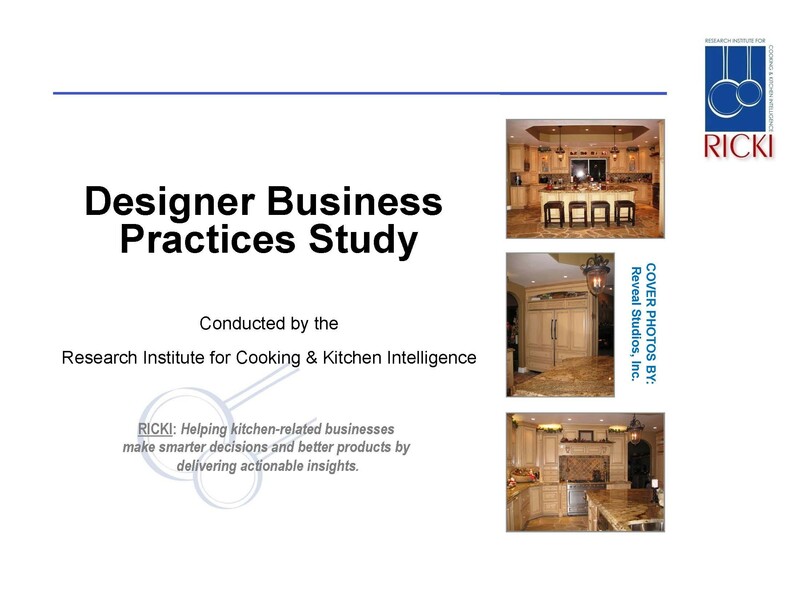 Examines how professional kitchen and bath designers operate and market their design businesses, including the use of new media. 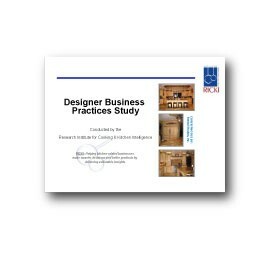 This study examines how professional kitchen and bath designers operate and market their design businesses, including the use of new media. 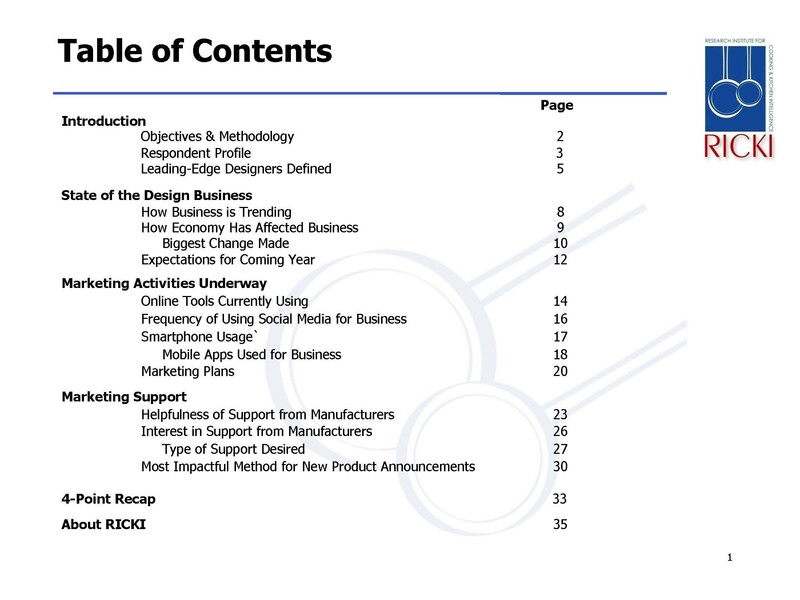 This 35-page report in based on an online survey conducted among 360 design professionals and was completed in 2012.